Welcome to Tozy Tea Rewards™, the best loyalty program in the tea industry. You get 5% back in rewards on every purchase. Spend $20, you’ll get 20 Tozy TeaPoints™ worth $1 off next time you order. That’s right, each point is worth $.05 off on your next order when you order. You’ll also receive updates when we introduce new products and make special offers. Register an account and you are automatically enrolled. And you earn 50 points just for registering. Click here to get started. We want you to be able to use your Tozy TeaPoints quickly. The minimum redemption is only 50 Tozy TeaPoints. Just register and you’ll have enough points to save on your next online purchase from Tozy Tea LLC. When you check out using your Tozy Tea account, you will automatically be credited with 1 Tozy TeaPoint for each dollar spent. When you register for a Tozy Tea account, you get 50 Tozy TeaPoints. You can only do this one time. Tell us what you think of our products and earn points. Log in to your Tozy Tea account, hit product review, tell the world what you think, and you get 25 Tozy TeaPoints. It’s that easy. For the social media methods, look for the social media icons links throughout our website. Log into your Tozy Tea account, go to the desired page, and hit the desired social media button. Complete the action and earn 5 Tozy TeaPoints. You can also earn 5 Tozy Tea points by commenting on the Tozy Tea blog. Log into your Tozy Tea account and make a comment to get 5 Tozy TeaPoints. To get started, register a Tozy Tea account. 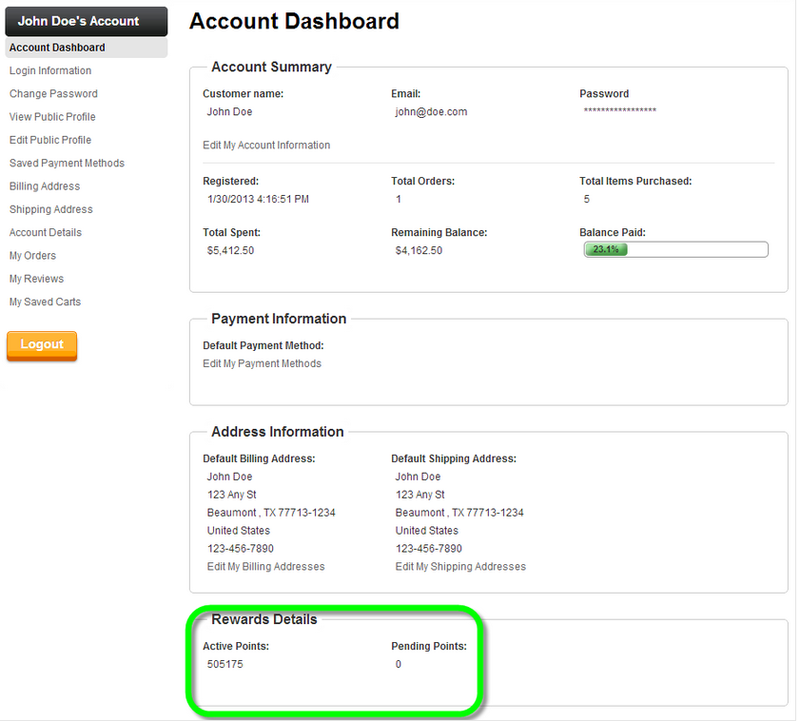 On your account dashboard, you’ll see your Rewards Details. It does take some time for the points to register in your account, so be patient if your TozyTeaPoints do not appear instantly. Click here to see what your dashboard will look like. 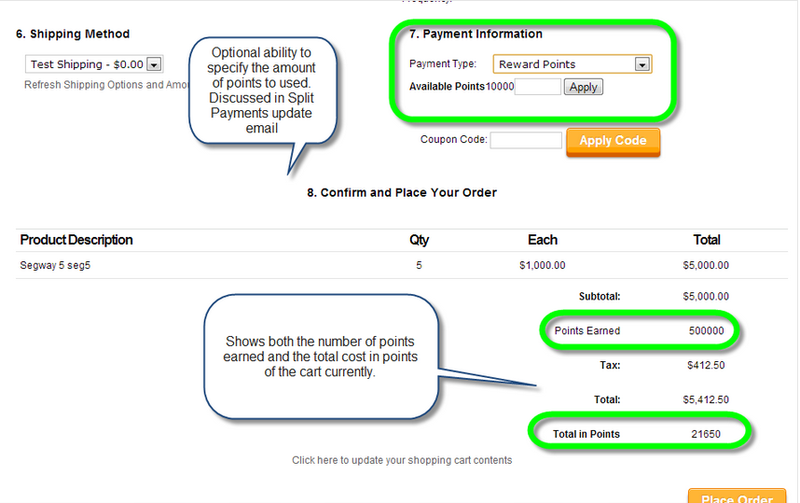 To redeem Tozy TeaPoints, at checkout you will see your points balance and a box asking you how many you wish to apply. 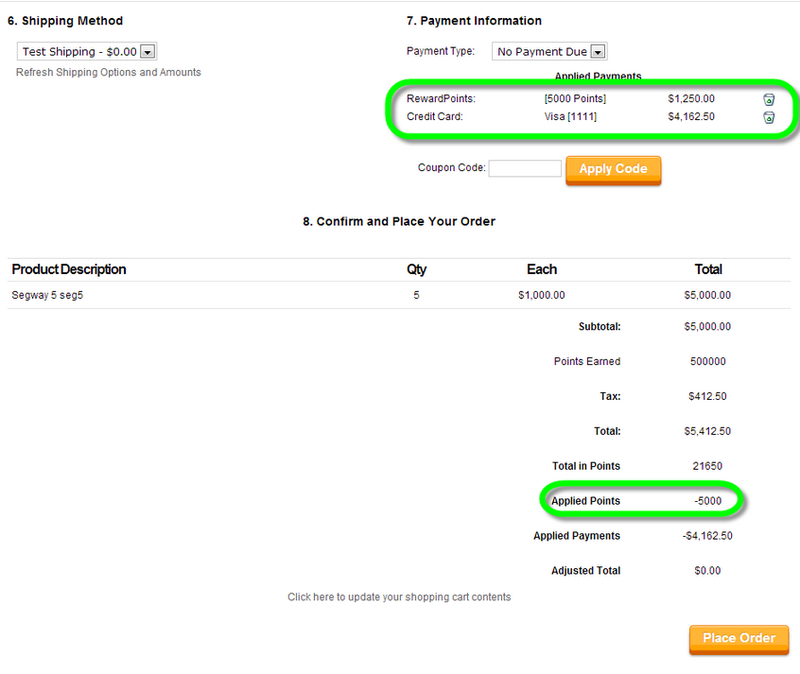 Just enter the points using the dropdown menu and the software computes your discount. It’s that easy. The checkout screen where you enter the points you wish to redeem looks like this. When you checkout, at the end it should look like this. Here's a video demonstrating how to redeem your points. Please let us know if you have questions or comments. This is a brand new technology both for our web hosts and us so if something does not work as expected, please be patient and let us know. Just email chris@tozytea.com or heidi@tozytea.com or call us at 989-860-0757. Tozy TeaPoints are good for purchases at www.tozytea.com only and are not redeemable for cash. Tozy TeaPoints are awarded after your order or a qualifying action is processed and it may take some time for them to appear in your account. Tozy TeaPoints are not retroactive. You must apply a minimum of 50 Tozy Tea Points to your order. Tozy TeaPoints do not apply to taxes or shipping. Tozy TeaPoints can only be earned for online orders at www.tozytea.com. Tozy TeaPoints expire after 365 days. Tozy TeaPoints are not transferrable or refundable. Tozy Tea LLC is not responsible for lost or stolen Tozy Tea Points. Tozy Tea LLC has the right to update or change the Tozy Tea Rewards Program at any time, without prior notice. TeaPoints is a trademark of Tozy Tea LLC.